Total sqft of both houses is 3055. Price per sqft is $88 *** Room to roam! 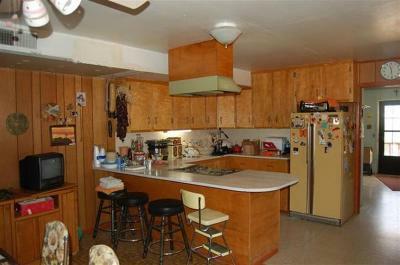 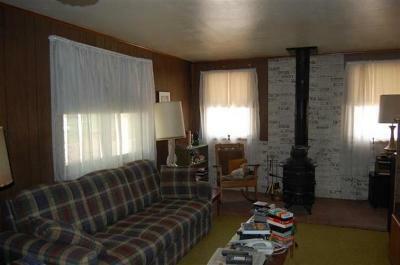 On almost 4 acres sits the main house, 3BR/2BA & a guest house, 1BR/1BA. 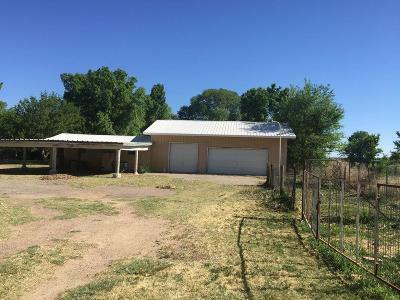 The main house features a master suite with separate entrance, large eat-in kitchen, living room with wood burning stove & utility/laundry room with a sink. 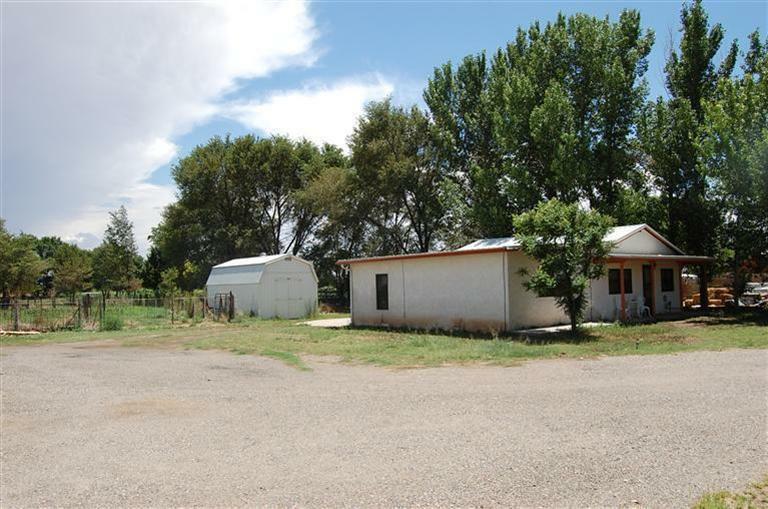 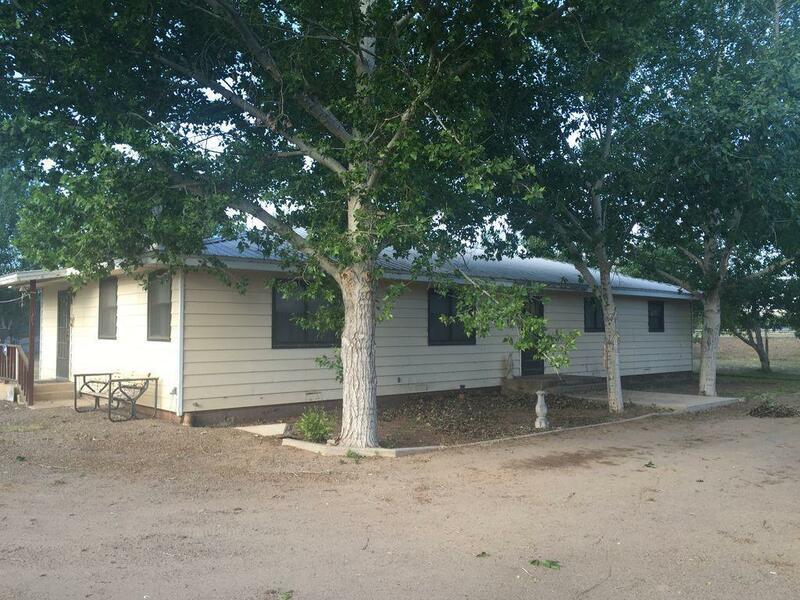 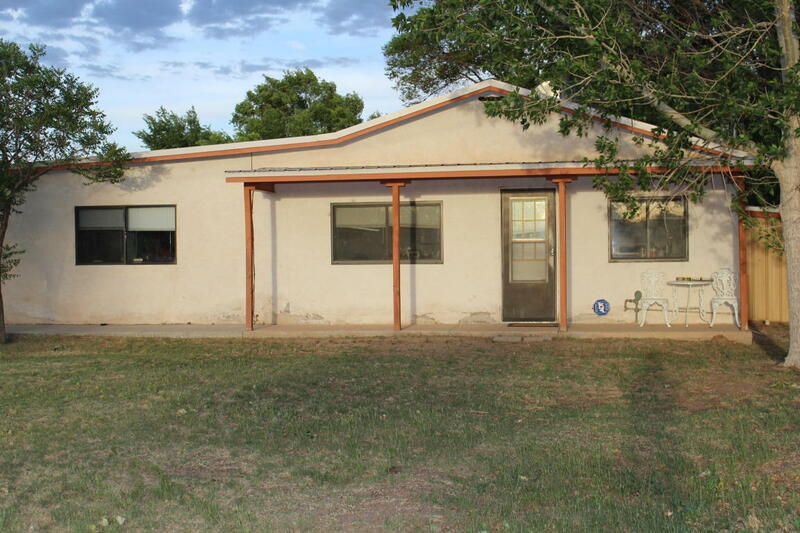 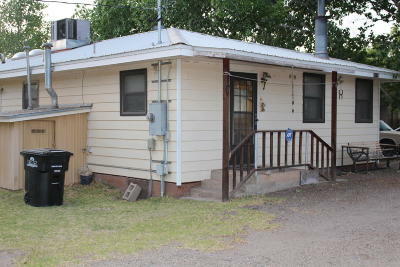 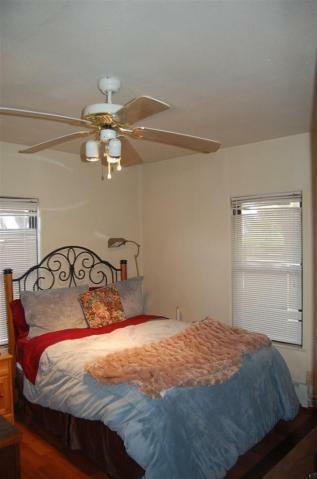 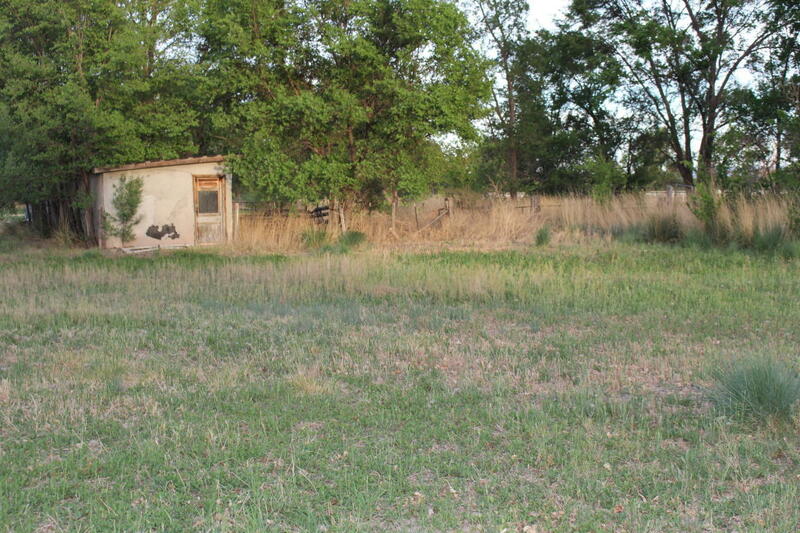 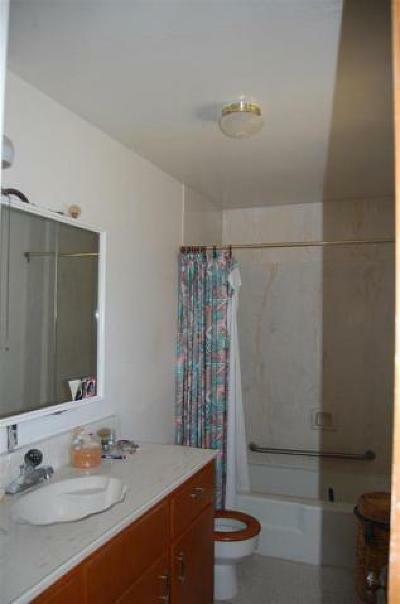 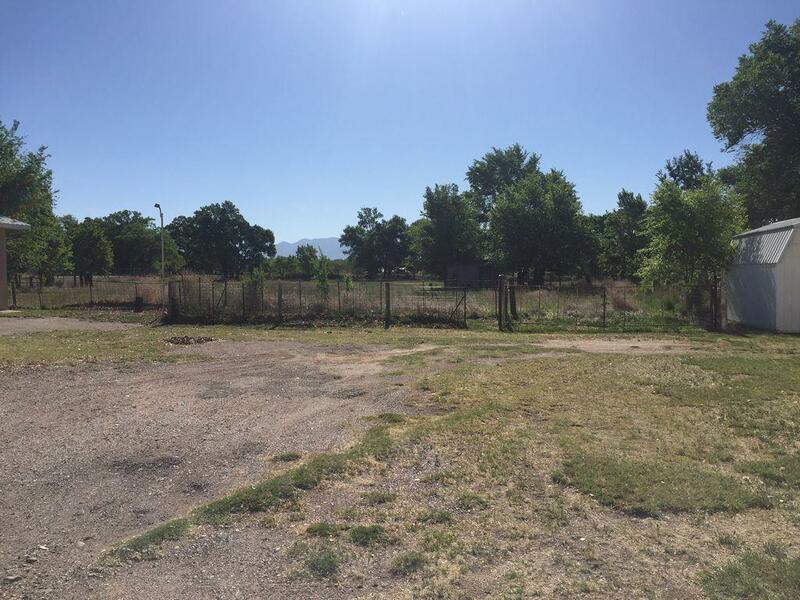 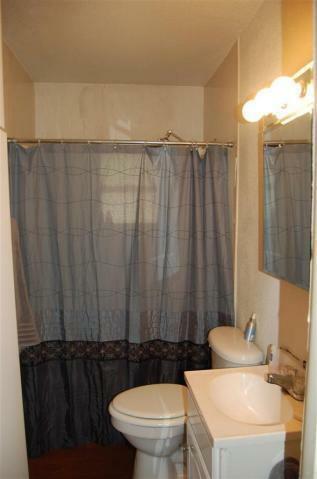 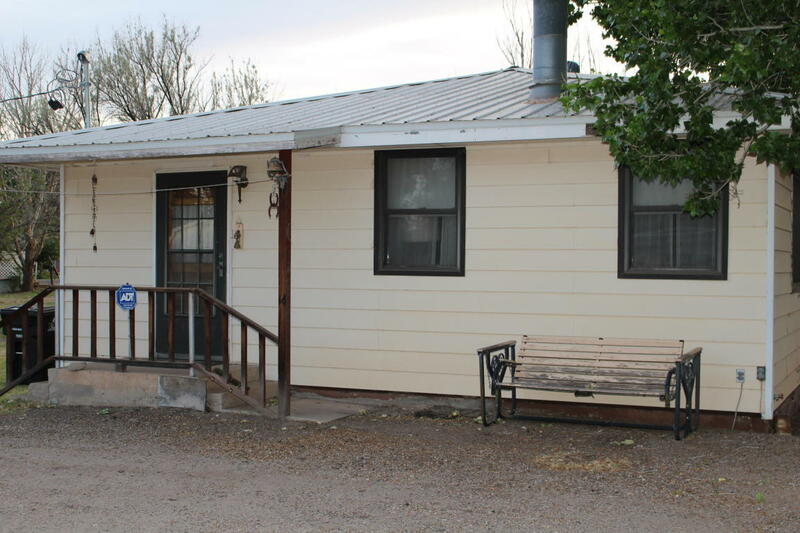 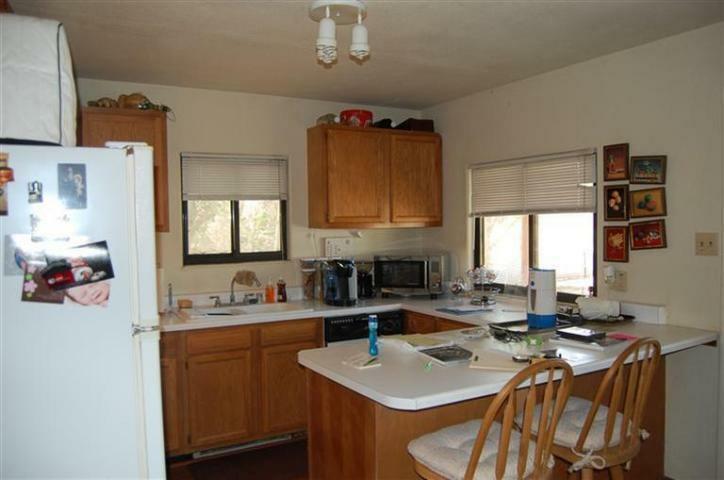 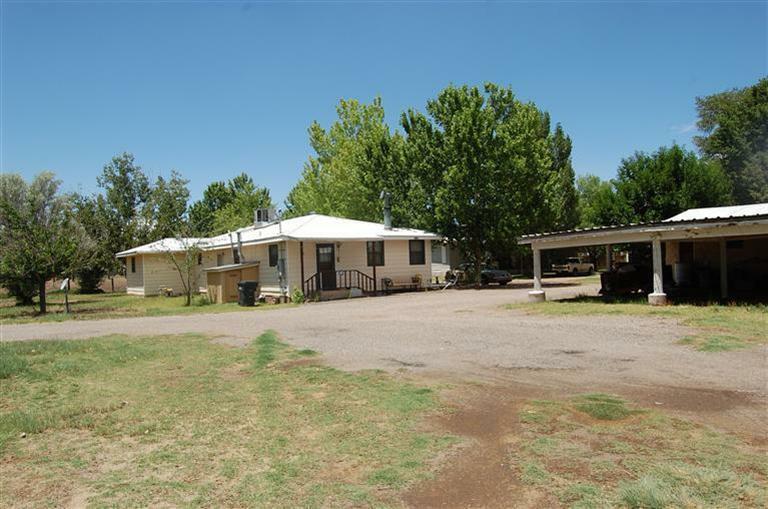 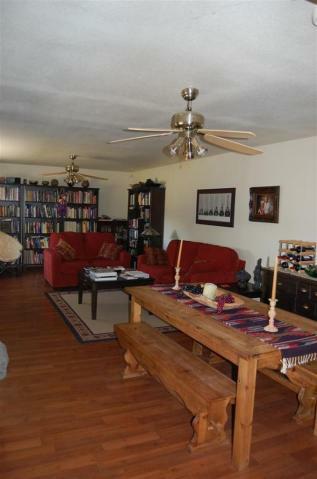 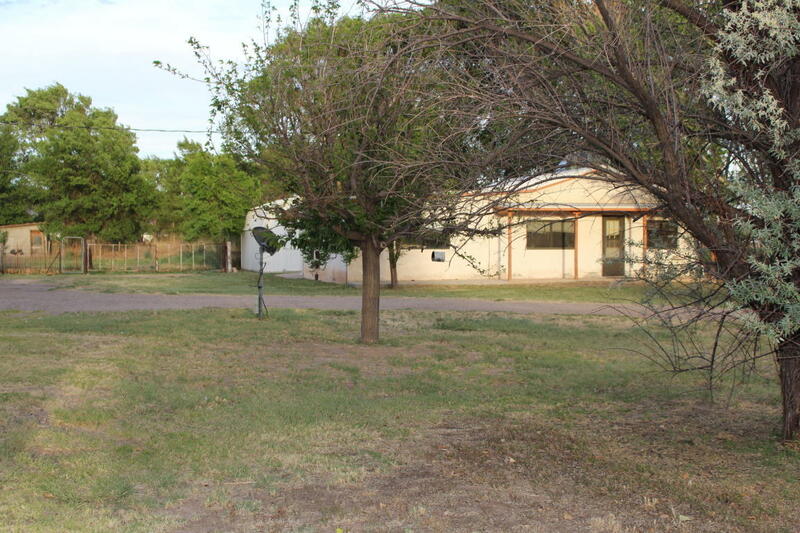 The guest house is 1137 sqft, has 2 large living areas, newer appliances & a full bath. 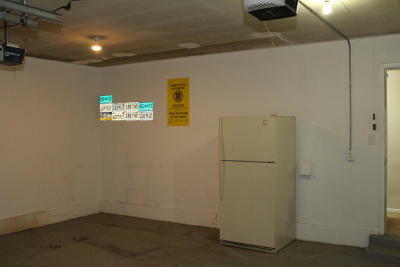 The over sized garage/workshop has been plumbed, there is also a 12'x 20' storage shed. 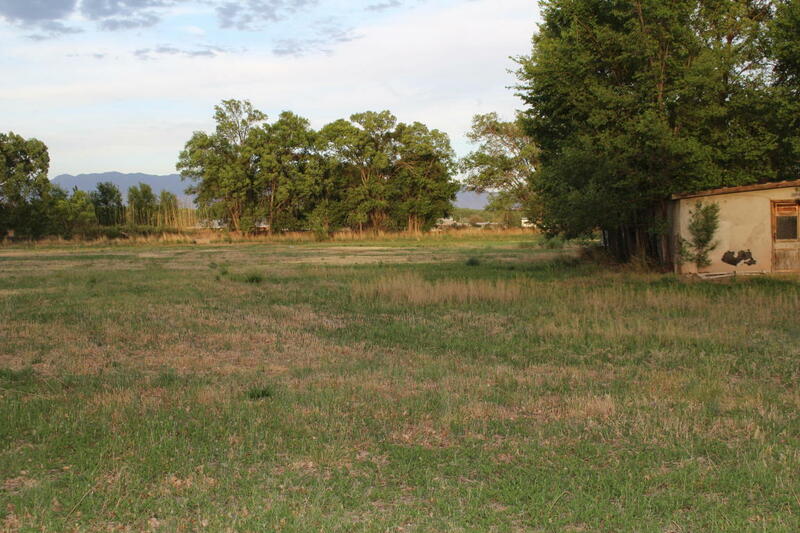 Beautiful pasture is partially fenced. 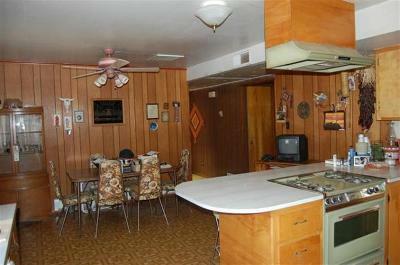 Most furnishings convey. Property sold as is, owner will make no repairs.